Worked in the accounts department at Victoria Station, Manchester. His interest in politics began at meetings of the Co-operative Men's Guild on Bow Street, Bolton. 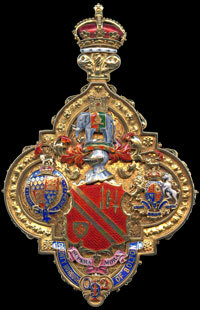 Member of many Council Committees and Vice-Chairman of the Transport Committee, which he had a particular interest in. Represented Rumworth Ward from 1947. Alderman 1968. 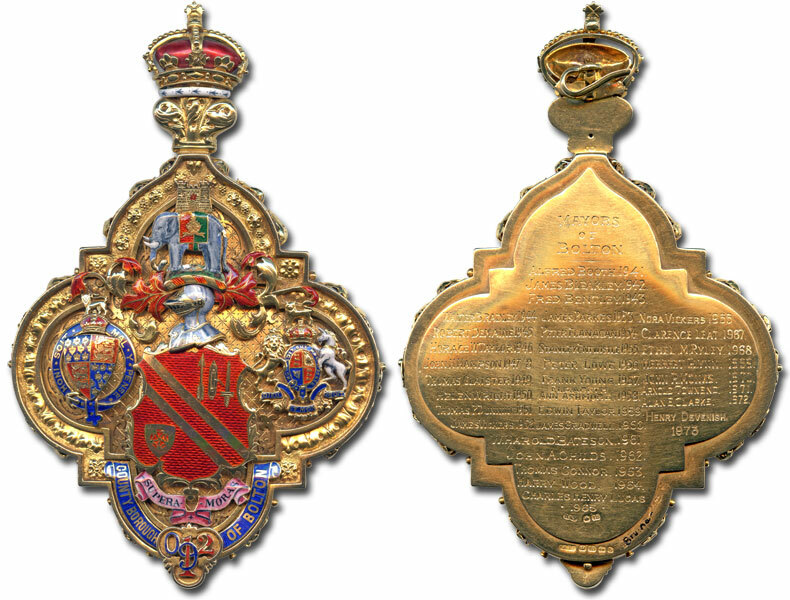 His wife, Lena, was Mayoress. 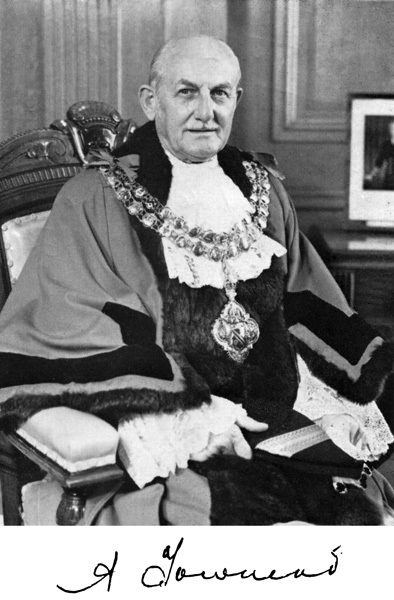 His father, also Arnold Townend, was the first Labour Mayor of Southport in 1955. Two of his uncles were Mayors of Sale. 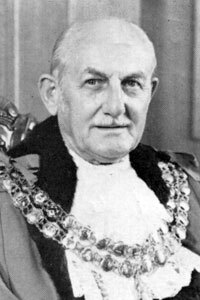 Formal portrait of Arnold Townend as Mayor of Bolton.